Charming 3 bedroom 1 bathroom home. Eat-in kitchen, appliances included, attached garage, cozy screened in porch and nice back yard! Most Pets Welcome! 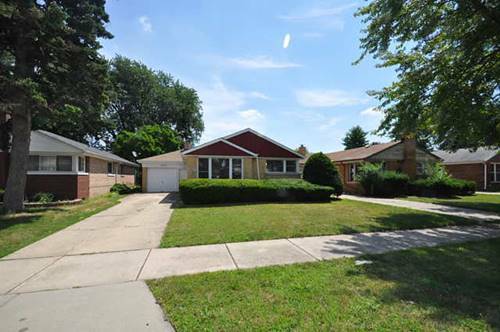 For more information about 8925 S Utica, Evergreen Park, IL 60805 contact Urban Real Estate.